button, wait for the installation, after the installation is complete, click the Finish button. -Appended Adobe Flash Player ActiveX (for Windows 8, 8.1, 10, Server 2012-2016) to version 27.0.0.183. -Some fixes in the installer. 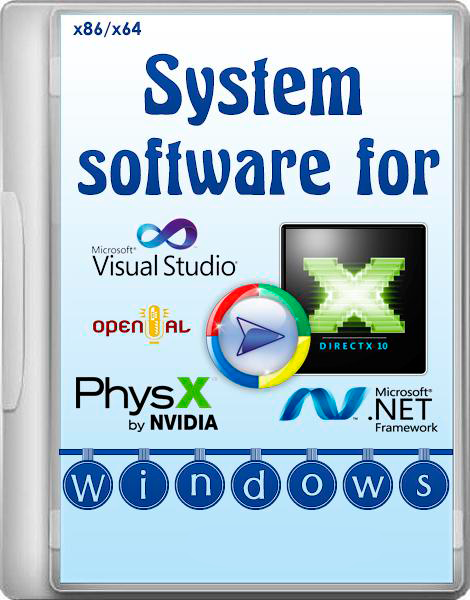 recommended);Â Vista (SP2 is recommended);Â 7 (SP1 recommended);Â 8;Â 8.1;Â 10. BitCoin: 1DNoid2VRyfYn9T38Z1SZ5XncG7WMgCeUL How to get BitCoin? Feel free to post any comments about this torrent, including links to Subtitle, samples, screenshots, or any other relevant information. Please Dont Download anything from Comments, And Links to Streaming Sites like Watch Online AIO System Software Pack For Windows v3 1 5 -2017 - ArmaanPC Full Movie, Fmovies, 123Movies, Putlocker, Netflix, etc.